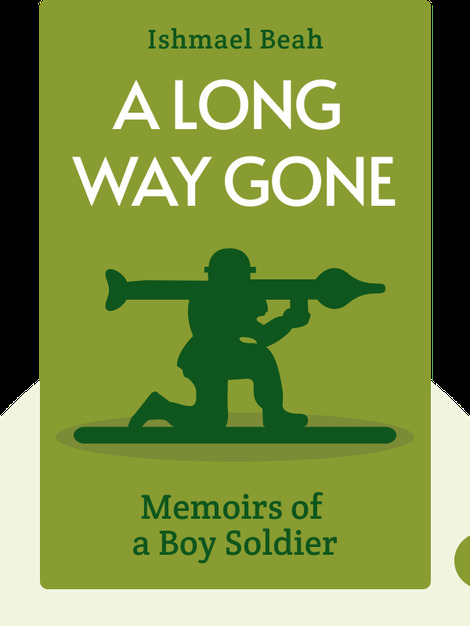 A Long Way Gone (2007) is a story of how, as a young boy in Sierra Leone, the author found himself caught in a civil war and recruited as a child soldier. You’ll travel alongside during his harrowing journey, eventual rescue and recovery guided through the kindness and grace of loving people. 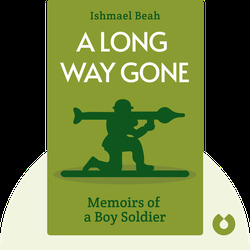 Former child soldier Ishmael Beah was born in Sierra Leone and is now an author and human rights activist living in New York.